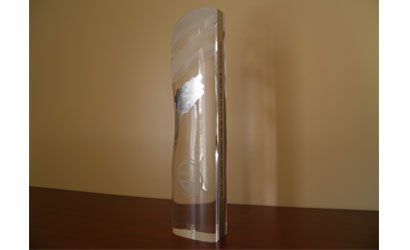 On June 14, Alu-Rex received the silver award at the National Bank provincial gala in Montreal. The company was selected from among provincial SME winners in the $10 to $50 million category. 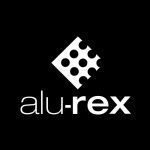 Alu-Rex is extremely proud of this honour, which recognizes the talents of local entrepreneurs and their contributions to the community.